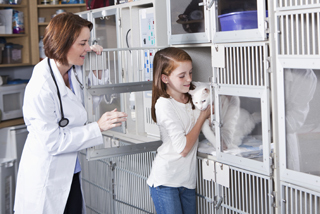 If you are in need of a Hollywood Florida Veterinarian for your dog or cat’s next check up, DPC Veterinary Hospital has been located in Hollywood for over ten years and has a team of excellent veterinarians to care for your pet. 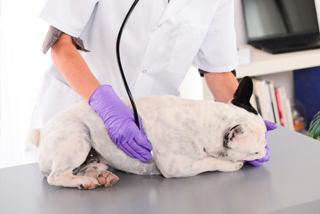 Whether it is a routine checkup or urgent procedure, DPC has long term staff that will care for your dog or cat and treat it as if their own. Many know that Hollywood, Florida is located in Broward County. It is the 12th largest city in Florida. It is a coastal city with over 130,000 residents and is right in the middle of Fort Lauderdale and Miami Florida. Hollywood is home to the Fort Lauderdale Airport and the 2nd largest cruise port in the world, Port Everglades. Today with casinos like Mardi Gras Casino and the growth of businesses, like DPC Veterinary Hospital, the city is known as the Diamond of the Gold Coast. 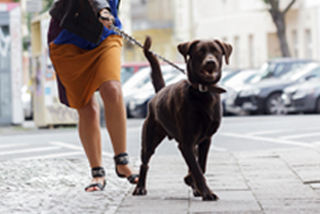 Having been in the Hollywood area for over 10 years, DPC is regarded one of the best veterinarian hospitals in the area. 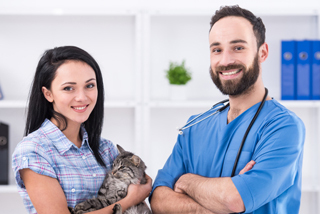 These highly experienced veterinarians can provide a realm of services ranging from vaccinations, spay and neuter to dental cleanings and pet surgeries. If you are in need of a Hollywood Veterinarian, or animal clinic anywhere in South Florida, contact DPC at 954-989-9879, and set up your dog or cats appointment today.